Take a look at this amazing collection of Custom Seahorse Themed Wedding Invitations. 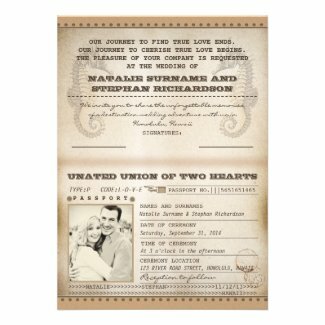 You will find a great selection of both formal and casual invitations in a variety of styles from vintage to modern. Click each invitation to personalize and view additional details.